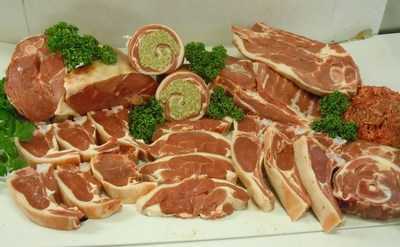 Half a Quality Standard English lamb expertly butchered into a range of delicious joints, chops and mince. Everything from your everyday suppers to your sunday roast - delicious! Each pack weighs at least 10kg - make some freezer room for this one! Amounts of some items may vary slightly due to the size of the lambs but the overall weight will always be at least 10kg.